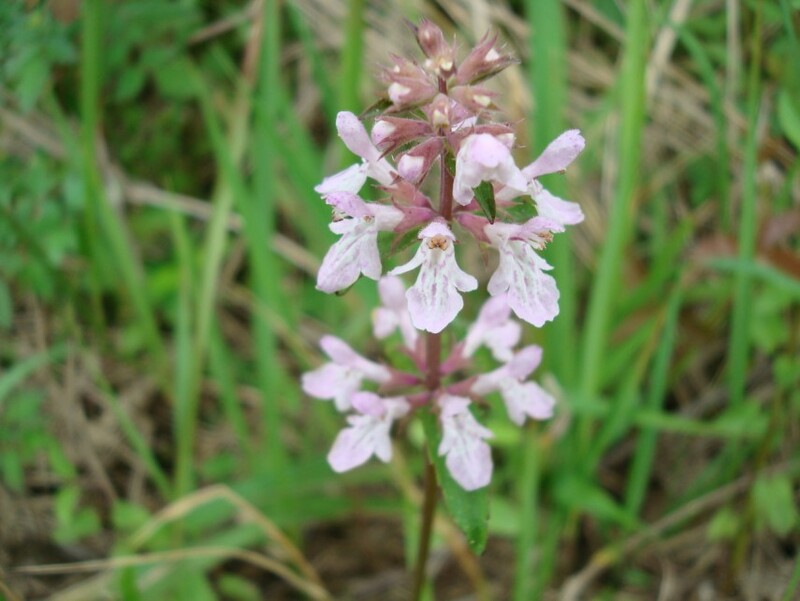 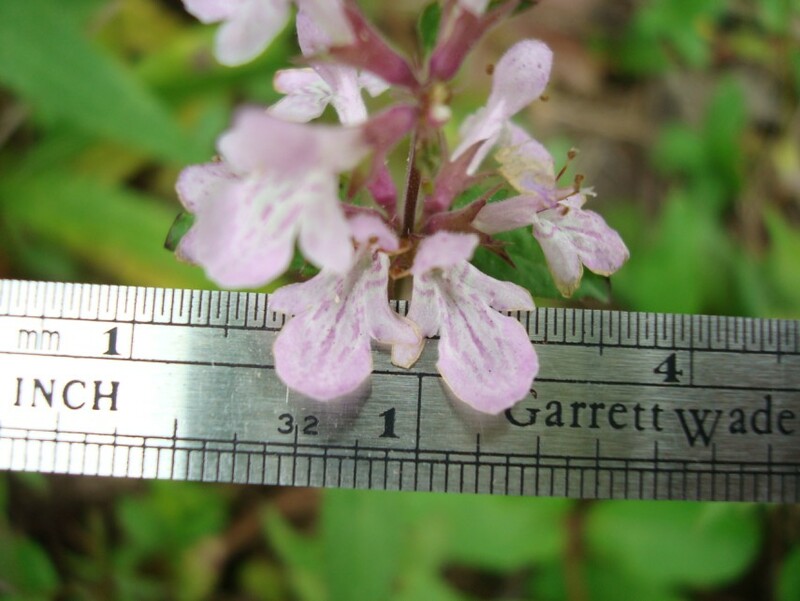 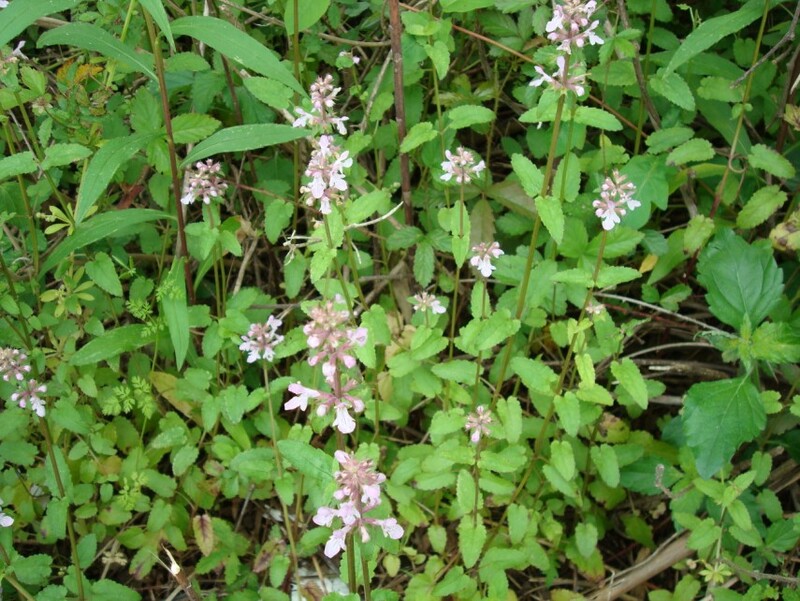 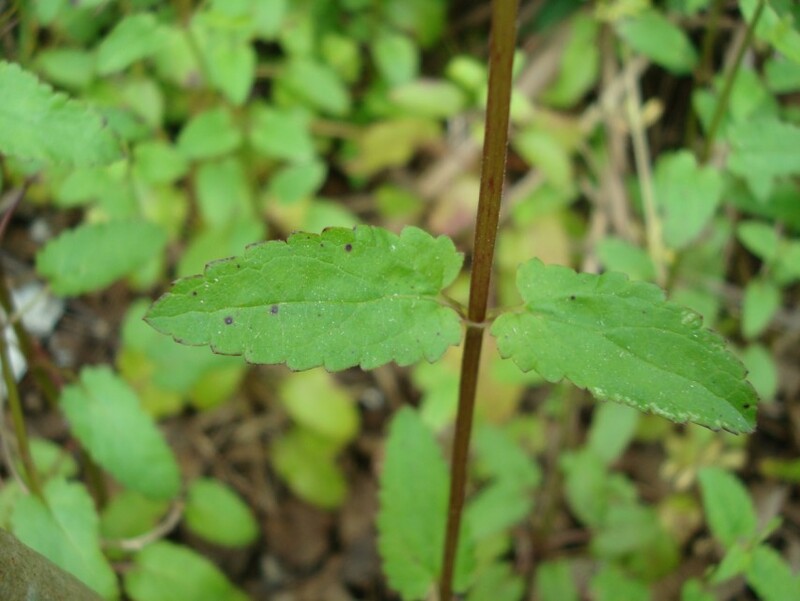 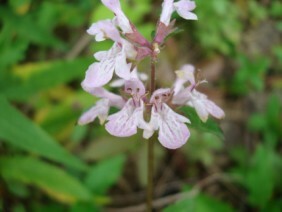 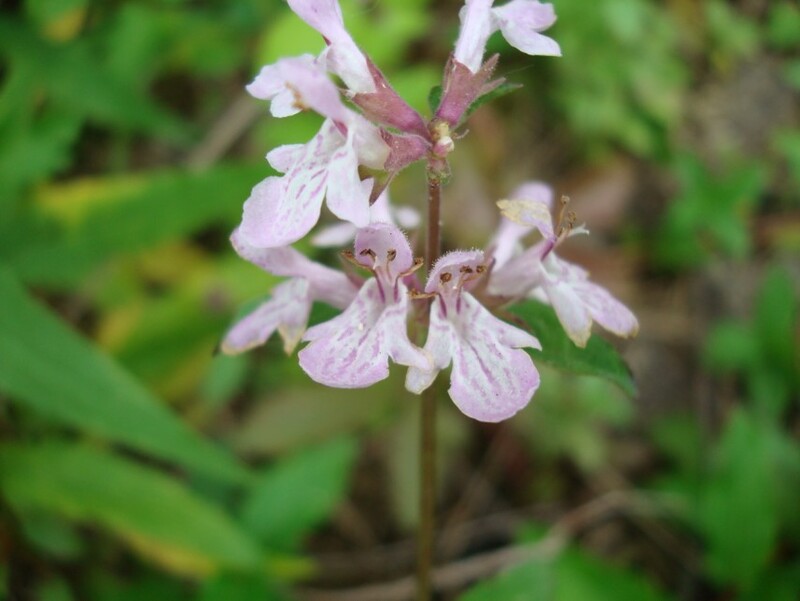 Florida Betony, or Hedge-nettle, is a member of the Mint, or Lamiaceae, family. 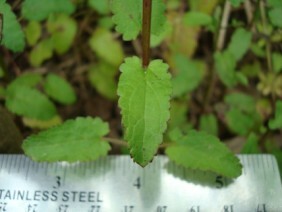 It prefers damp soils. 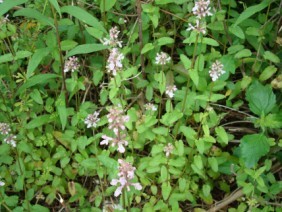 These plants were photographed on Blakeley Island, Alabama, in April.